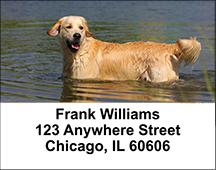 "Golden Retriever Address Labels" product is already in your cart. 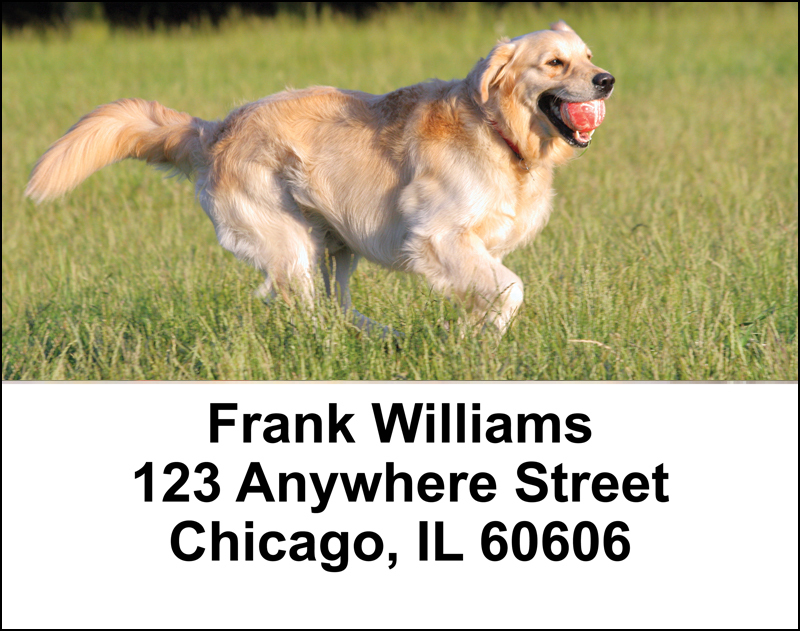 Golden Retrievers are great family dogs because they are so eager to please and are wonderful with children. 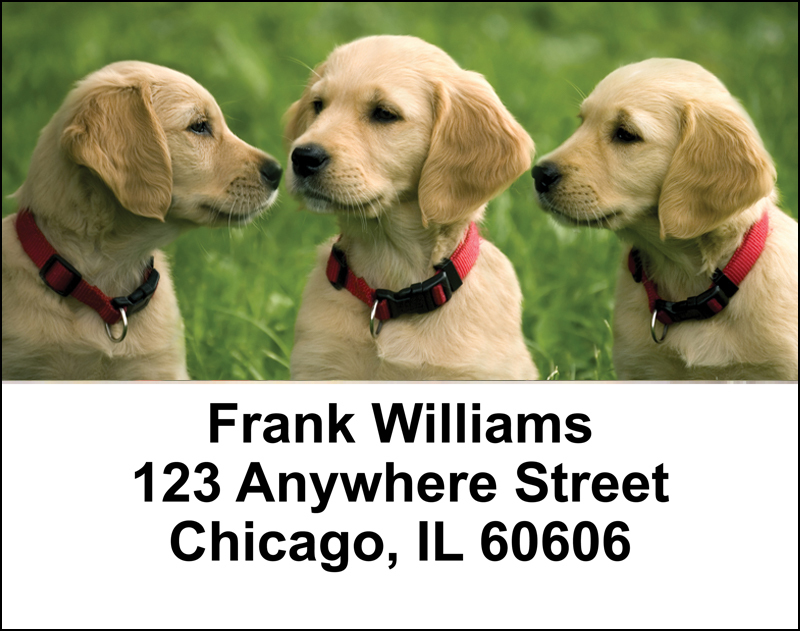 These labels show them at play and in everyday life. 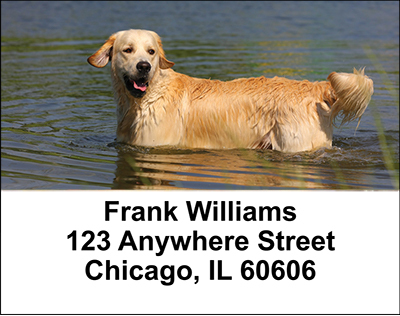 Golden Retriever Address labels are self adhesive. 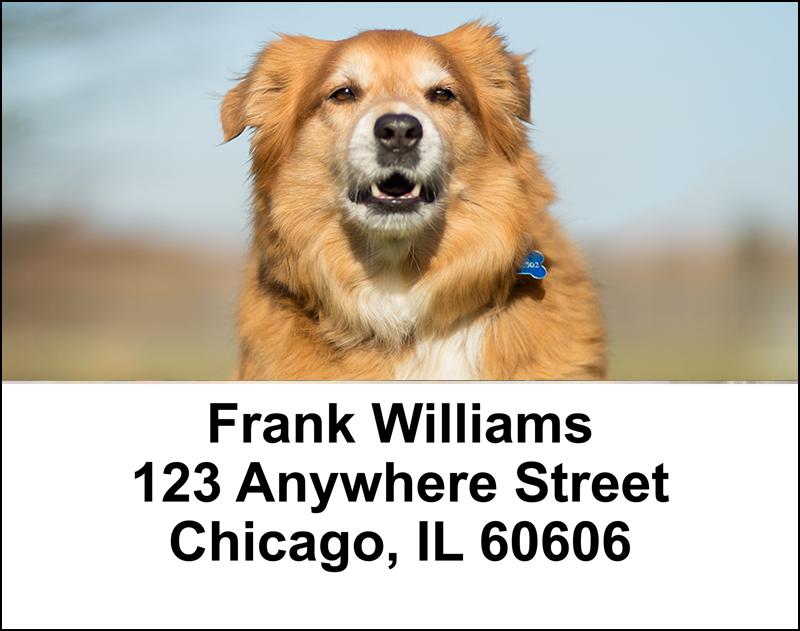 Matching checks are also available.